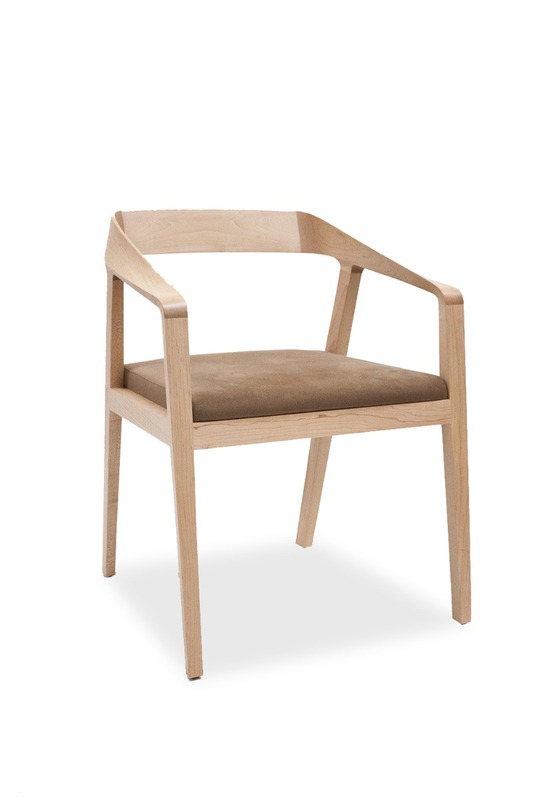 The office side chair is a necessary component to any shared work space or reception area. 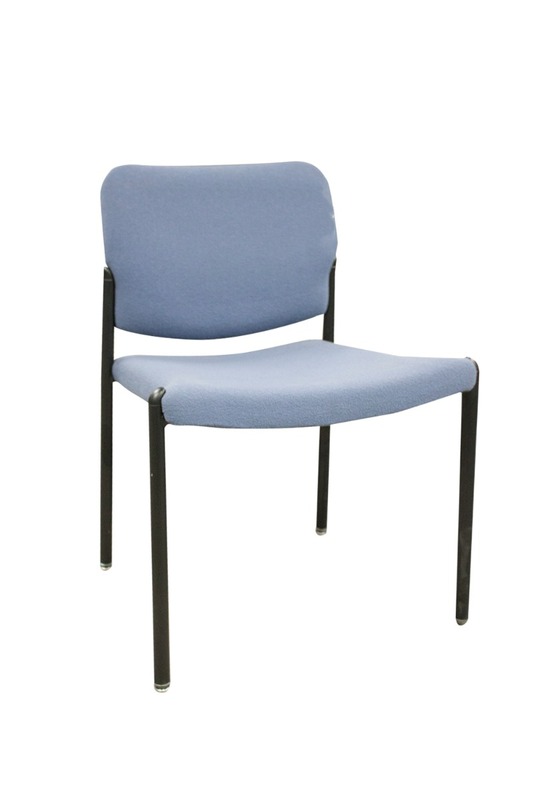 At Office Furniture Center you can find a large selection of pre-owned side chairs in like new condition. The best part is that they are available at a fraction of the cost of buying new. Located in Chicago, we have the largest selection of office furniture in the area. We also offer shipping throughout the United States. Our central location within the country allows for quick and cost-effective shipping, so be sure to ask us for a quote! 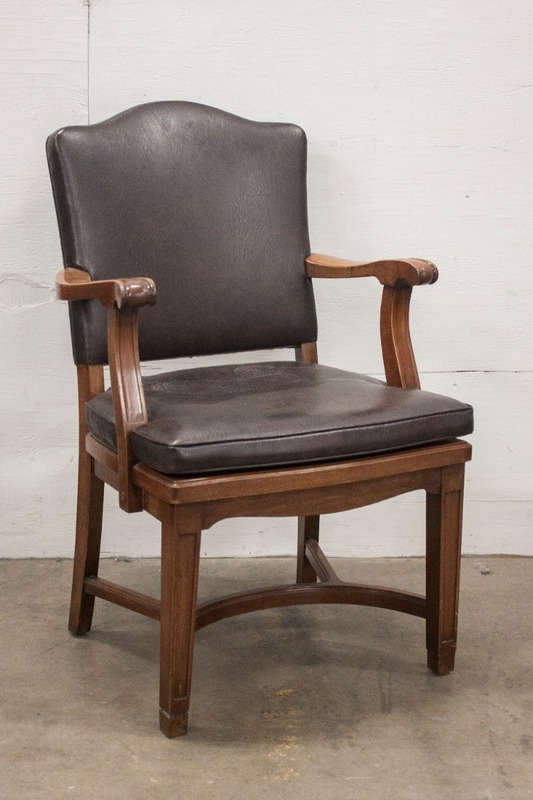 Find the perfect office side chair by shopping our selection of gently used furniture! 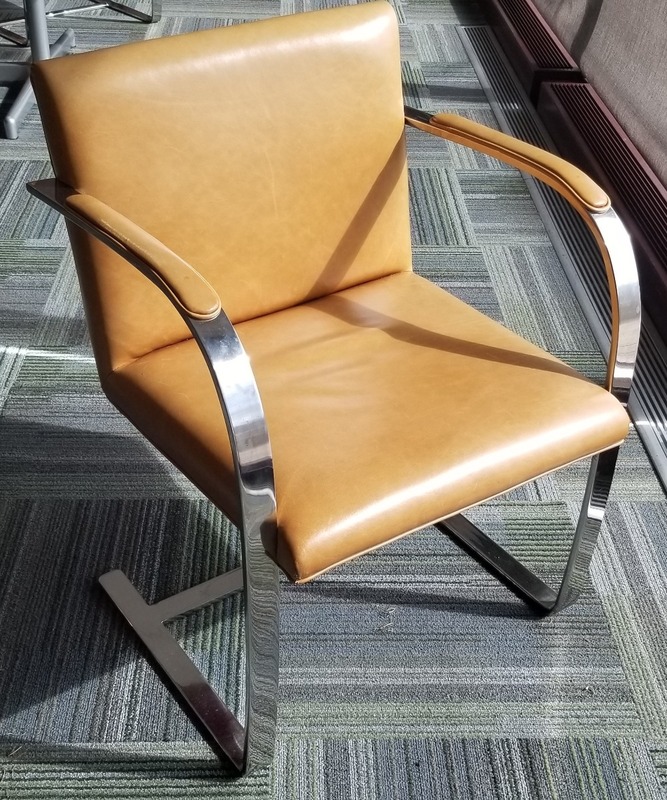 We source our furniture from the liquidated offices of Fortune 500 companies, so we regularly have top brands like HON, Herman Miller, and Knoll in stock. Shopping pre-owned instead of new for an office side chair is a smart option because it saves money without sacrificing quality. 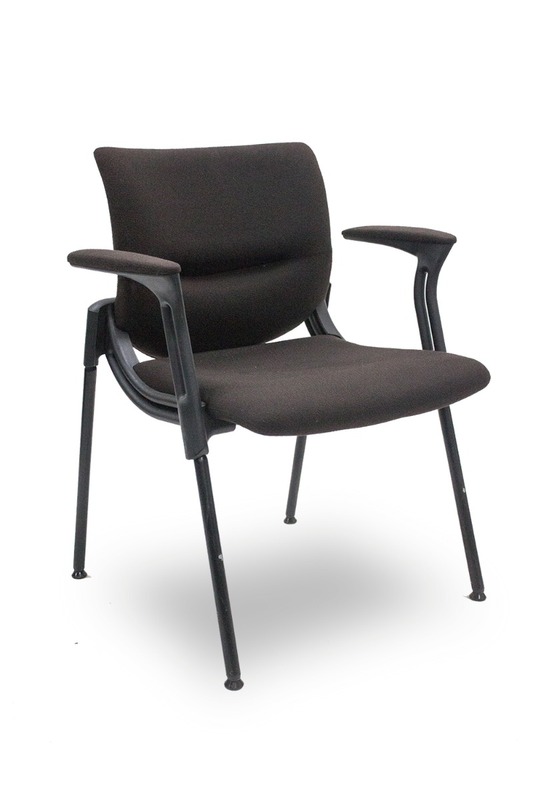 Imagine finding a top brand office side chair in fantastic condition at a low price, and you’re imaging shopping at Office Furniture Center. Stop by our 250,000-square-foot showroom and warehouse facility located on the fourth floor of 4800 W. Roosevelt Road in Chicago to shop our office side chairs.Our friendly staff will be available to answer any questions. Need to get in touch? Call us at 844.630.DESK or send us a message. We’re happy to help!